Samsung is busy building a new flagship Exynos chipset to power its next generation of top-of-the-line handsets, including the Galaxy S10 and foldable Galaxy X. According to the latest leaks, the chipset will double-down on artificial intelligence in a bid to keep pace with the latest silicon from the likes of Apple and Huawei. Samsung looks set to include a next-generation NPU (Neural Processing Unit) inside its forthcoming Exynos 9820 chipset to enable more powerful artificial intelligence and machine learning processes. This designated portion of the processor will handle all of the AI-related tasks, leaving the main processor unburdened. This separation should speed-up a whole slew of common smartphone tasks, like opening applications, playing resource-intensive video games, and taking photographs and videos. The latest leak comes from LinkedIn, of all places. According to the profile of an ex-Samsung Senior Hardware Design Engineer, his work at the company included building a second-generation NPU for the Exynos processor. It's worth noting the authenticity of this profile has not been independently verified and it would be relatively easy to fabricate this information on LinkedIn. Quite why someone would bother is another matter entirely. Nevertheless, it seems likely Samsung will be working to bring greater AI capabilities to its next flagship Exynos processor to keep pace with its closest rivals. Samsung is widely-tipped to announce its latest silicon before the end of the year. 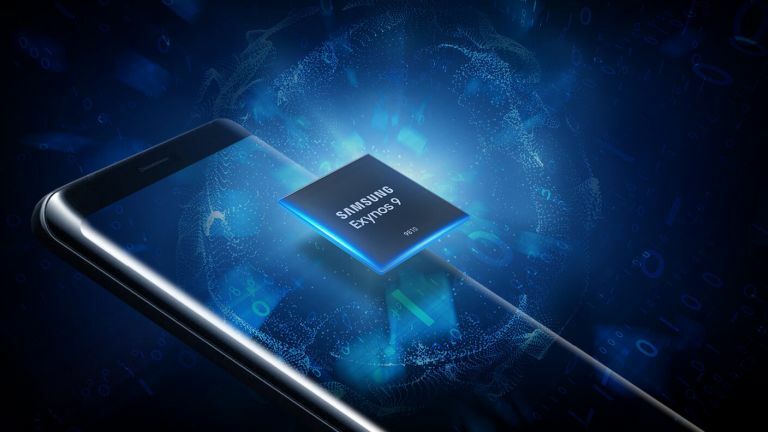 Although the exact specs of the chipset are not yet known, it seems likely the Galaxy S10 will be the first handset to ship with the new processor, followed by the Galaxy Note 10 and the long-rumoured folding Galaxy X.
Huawei already uses this system with its Kirin 970 and Kirin 980 processors, both of which include an NPU designed to work in tandem with cloud-based AI solutions. Artificial intelligence is increasingly being used on smartphones to learn and anticipate users' habits in an effort to save battery life, suggest edits to photos, and forewarn about upcoming calendar appointments and traffic jams. The Apple-designed A12 Bionic chip included in the iPhone XS, iPhone XS Max, and iPhone XR also has a designated Neural Engine for real-time machine learning to recognise patterns and make predictions based on previous actions.